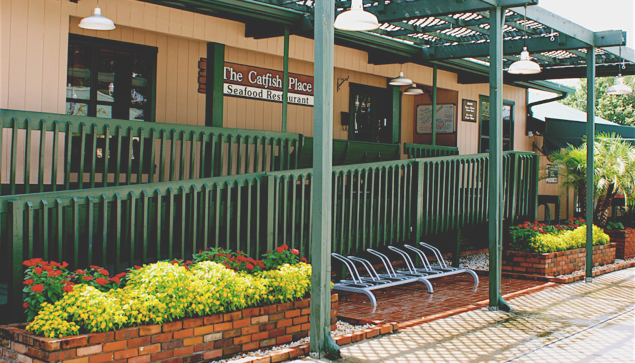 Serving the Finest Southern-Style Seafood in Central Florida for over 35 years. Join us for the finest Southern-style seafood in Central Florida, served in a turn-of-the century railroad depot, housing our collection of antiques and collectibles. We provide a warm, relaxed atmosphere perfect for your next family dinner or business lunch. Please come see us soon.